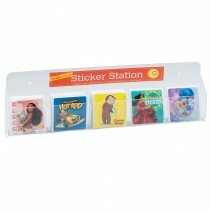 SmileMakers.com, your source for unique character stickers. 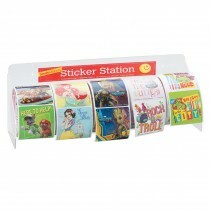 Order stickers for your medical or dental office today! 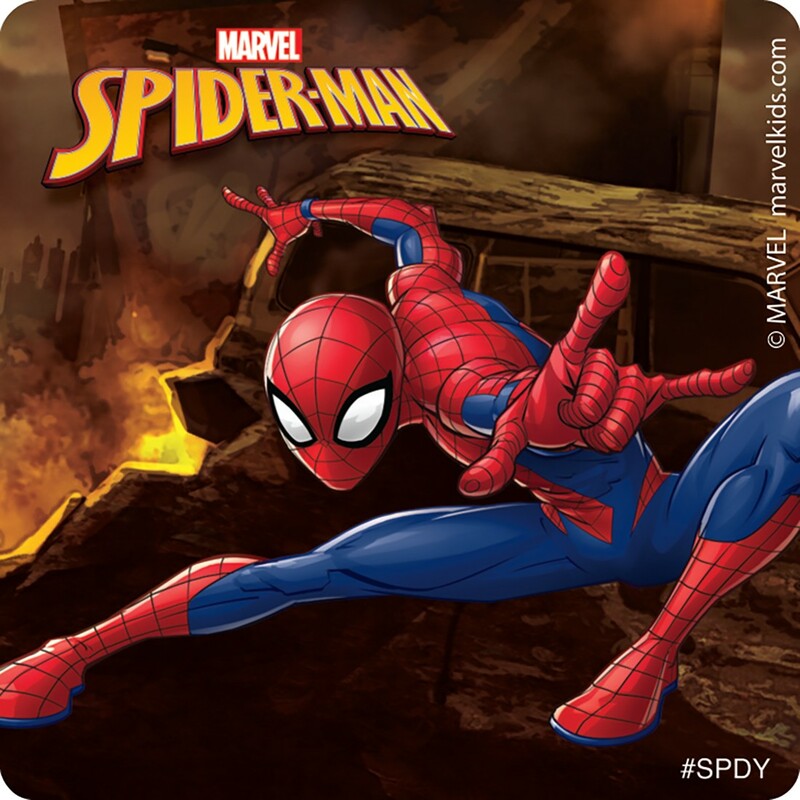 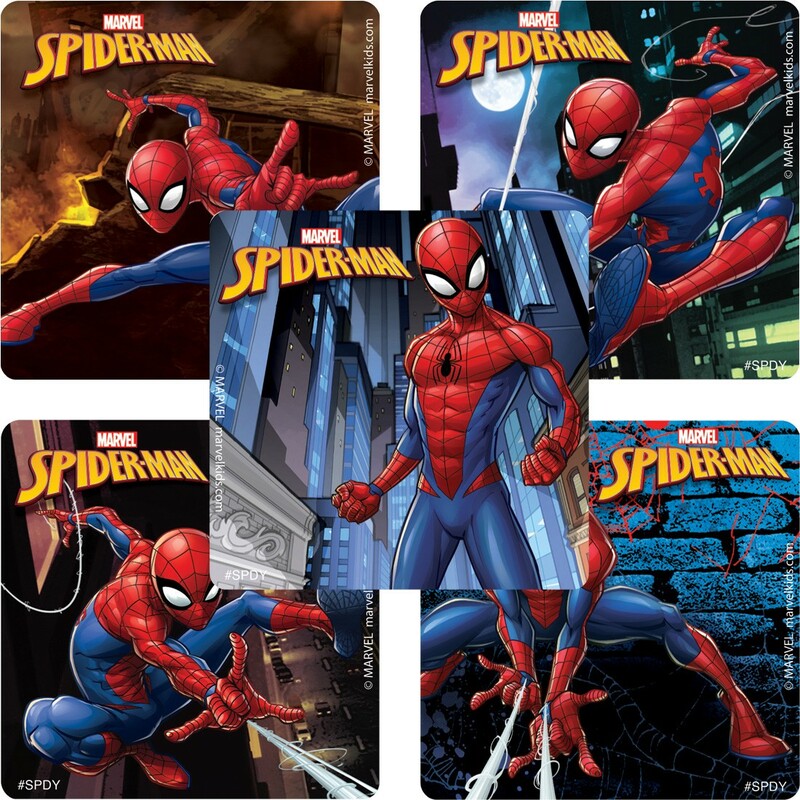 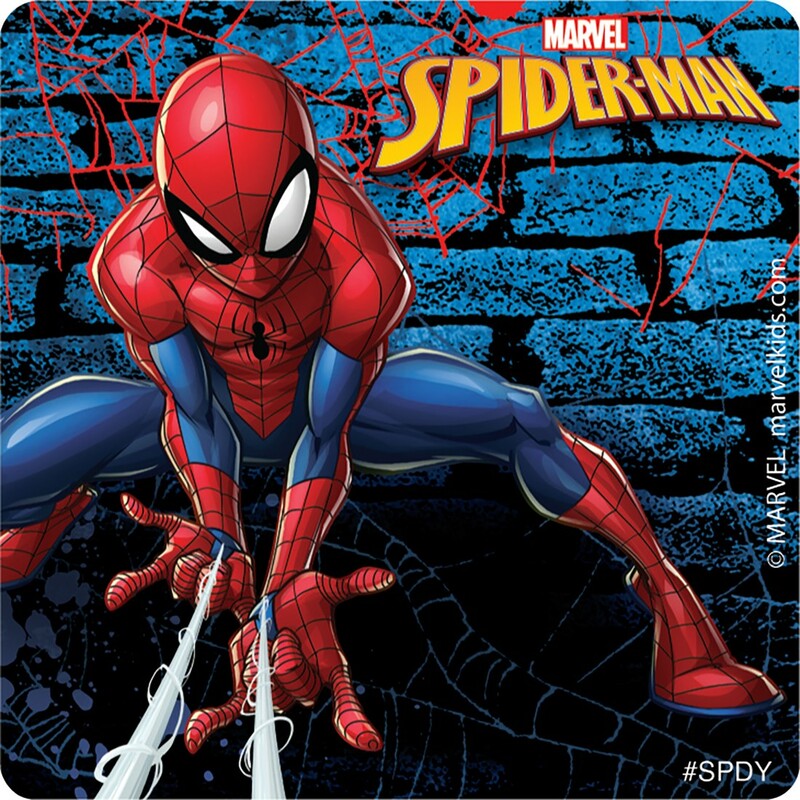 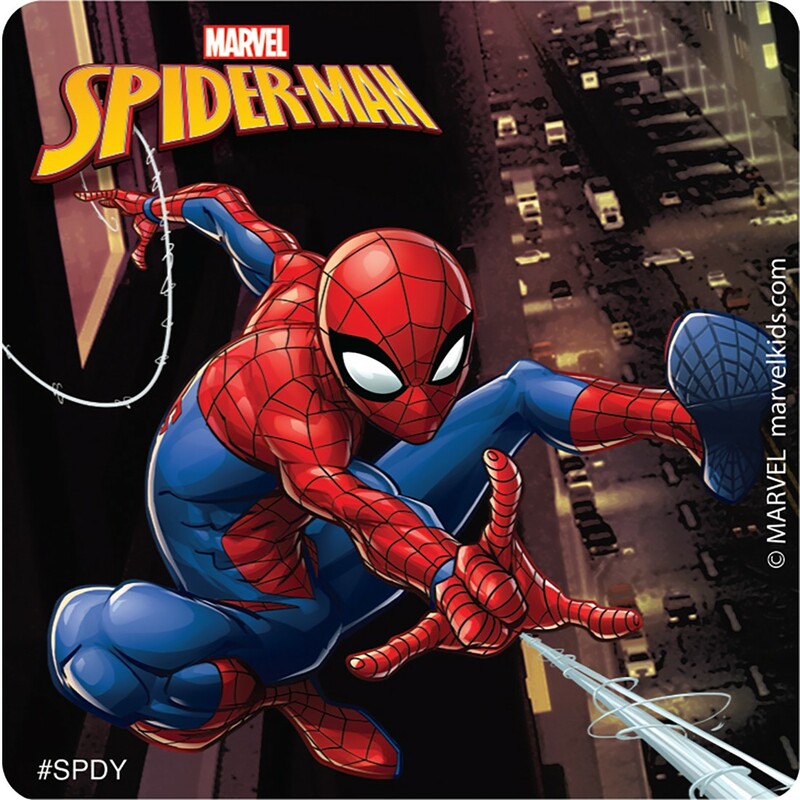 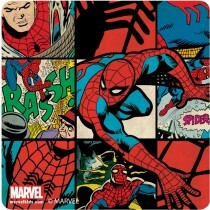 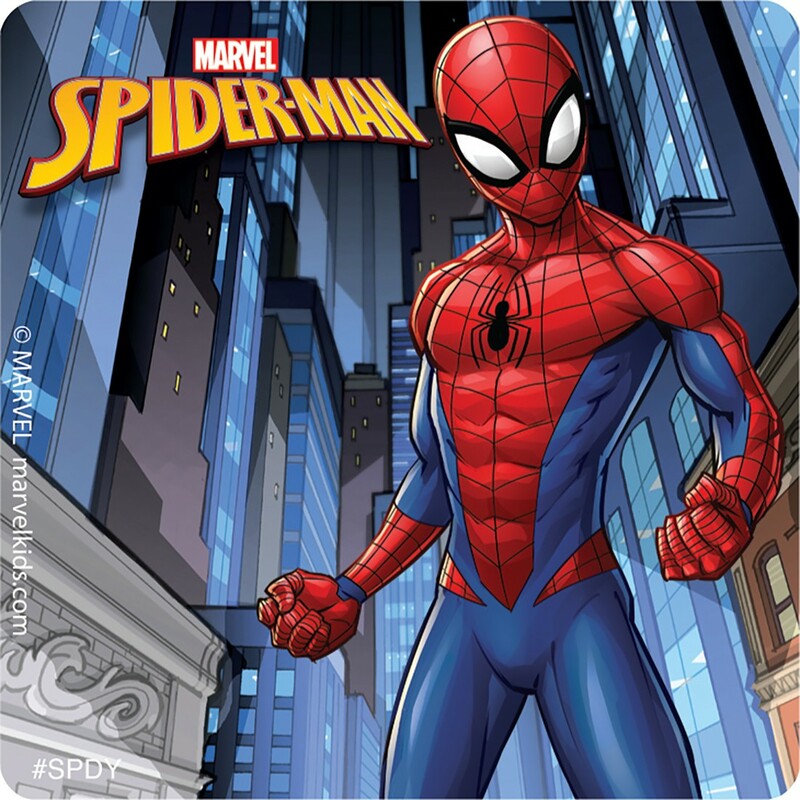 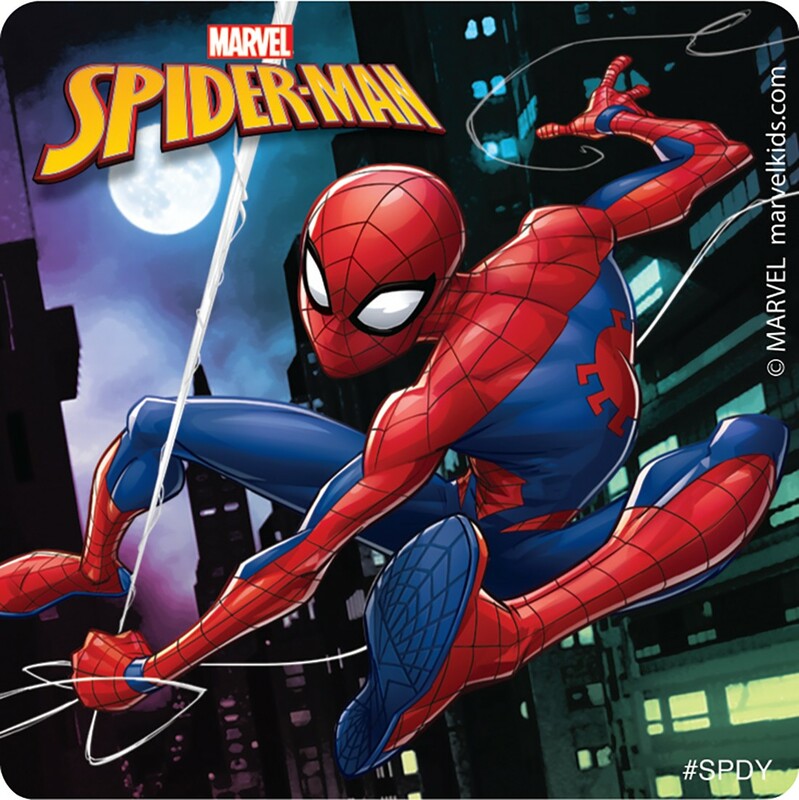 Our favorite web-slinger is showcased in this sticker assortment from the popular animated series Ultimate Spiderman.